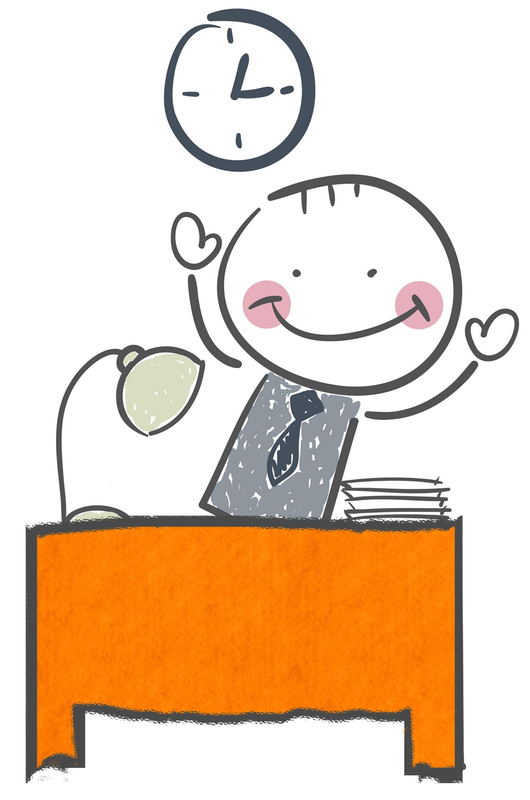 Productivity and time management coaching changes the way you work and live. How do you know if coaching is the right solution for you? Overwhelmed, stuck or paralyzed by the amount of stuff you need to do and don’t know where to start? Frustrated by ever-increasing demands on your time and unsure how to make it stop? Exhausted from always working at a frantic pace and last minute deadlines, but unsure how to get off the cycle of burn-out and recovery? Buried under commitments and responsibilities that keep you from enjoying your life and putting your priorities first? Sacrificing your personal time in an effort to just barely keep up? No matter how hard you try, how much you accomplish or how fast you move – it’s just never enough. You’ve tried loads of time management tools and organizing systems but none of them help you get more time in your schedule. Every day is a hard-won battle to move an inch forward but you wonder if you’ll ever catch up enough to actually enjoy your life. You’re not alone, and you’re not doing anything wrong either. The pace of communication has increased dramatically and they are expected to reply, or at least be ‘in the loop’, constantly. They rarely step off this crazy treadmill long enough to assess what’s not working so it can be corrected. Instead, they try to solve the problem by working faster and longer in a world that isn’t showing any signs of slowing down. Is there no way out? I’ve worked with hundreds of people that have struggled with these similar issues. I’ve spent over a decade devoted to researching and learning about time management, organizing and behavior science principles to understand what it takes to create lasting change. There’s no such thing as one-size-fits-all. In order for any practice or system to work, it must be tailor made for you. And do you know who the most qualified person to decide what is best for you? YOU! That’s right … you know yourself best. You may not realize that yet, but a coach can help you shine light on your own personal preferences and help you design a time management system that’s the perfect fit for you. One that lasts. “Two words and I don’t use them often: Life Changing. someone would listen – truly listen – to your unique situation and brainstorm solutions with you? you could work with someone that’s been in your shoes and really does understand your frustration? you actually invested in yourself for a change and realized significant improvement in the way you live and work? The best time to make a positive change is now. So, are you ready to make a change? Productivity and time management coaching can help you realize all this and more. You will be more organized, more productive, learn to alleviate stress and have more time and freedom to live the life you want. Discover how to manage time pressure, guilt and overwhelm without burning out. 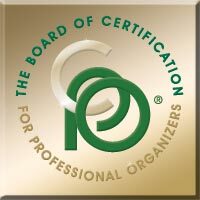 I’m a Productivity Coach and Certified Professional Organizer. I also live with ADD – so I understand how difficult life can be living and working in a non-ADD/ADHD world. I also know how important it is shine light on your gifts and skills and arrange your world to fit you – not the other way around. Even if you’re not ADD/ADHD, I can help you design a life that fits YOU. This program will shift you out of overwhelm and back in control of your life. At the completion of the above package, you have the option to purchase additional coaching blocks at $295 for 3 – 45 minute calls and of course, text and email support between all calls. Coaching is done over the phone – this saves you tons of time. Real and significant change usually happens over a period of time, so it is recommended to commit to the entire program. We spend 45 minutes focused on your choice of topic or challenge you need support with, along with follow up accountability to support you in your organizing and productivity endeavors. Not quite sure this is right for you? Every day that goes by is putting you further behind, is costing you time and money and will continue to keep you frustrated and overwhelmed. Get in touch with me and let’s get started!